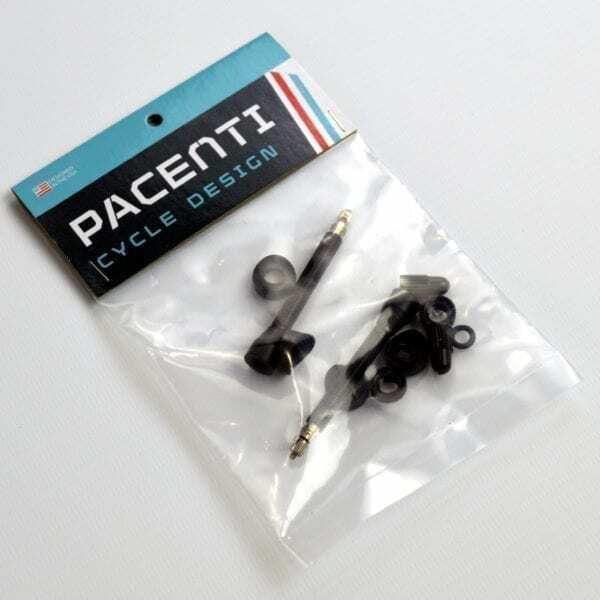 Economical Pacenti Alloy Tubeless Valves: anodised Black, with a 50mm valve stem and removable valve core. Suitable for rims up to 37mm deep. With included wedges for fitment on asymmetric rims such as the Pacenti Forza aluminium rims. Weight only 5.5g per valve (including valve cap and asymmetric wedge). 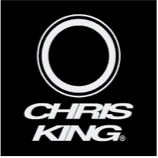 Sold as a pair with wedges for both asymmetric and symmetrical rims. 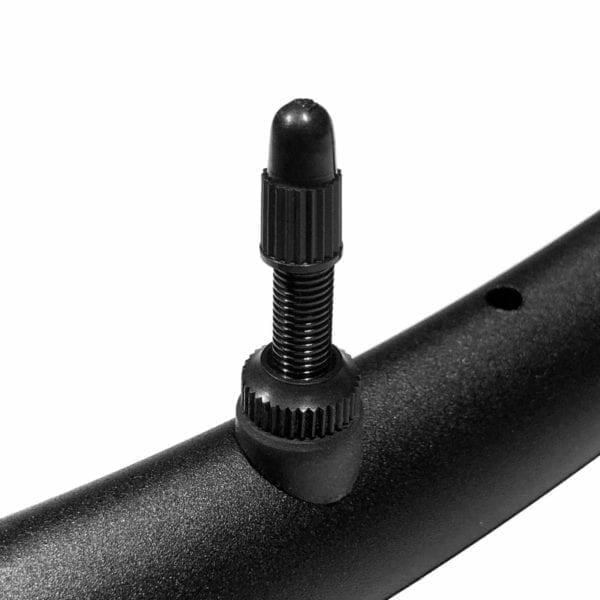 Good quality, economical tubeless valves in a stealthy black finish. Supplied with a small wedge to aid fitment on asymmetric rims such as the Pacenti Forza.